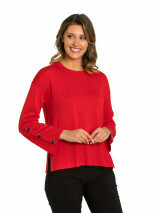 This divine jumper features a modern design with multiple split features and button details. 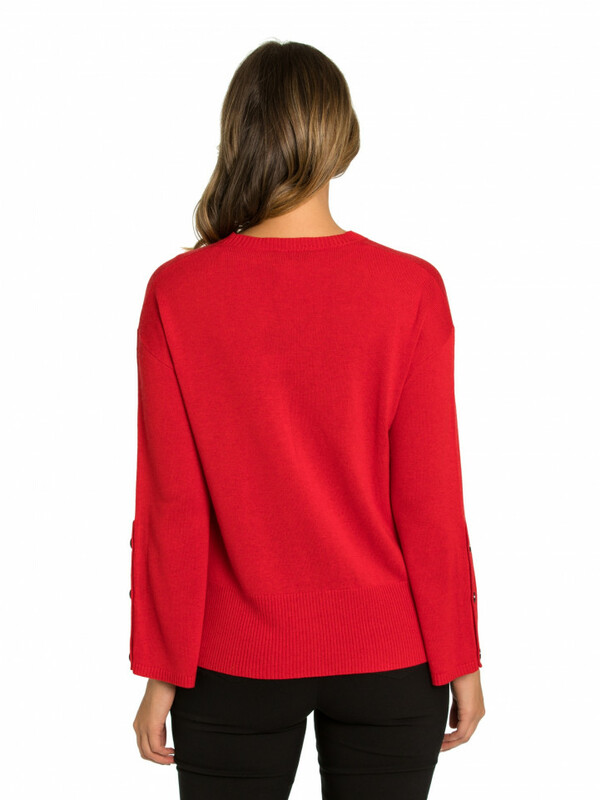 The side splits and long sleeve button details add a classic piece of class and style. It is perfect to wear layered with jackets or coats or just on its own.